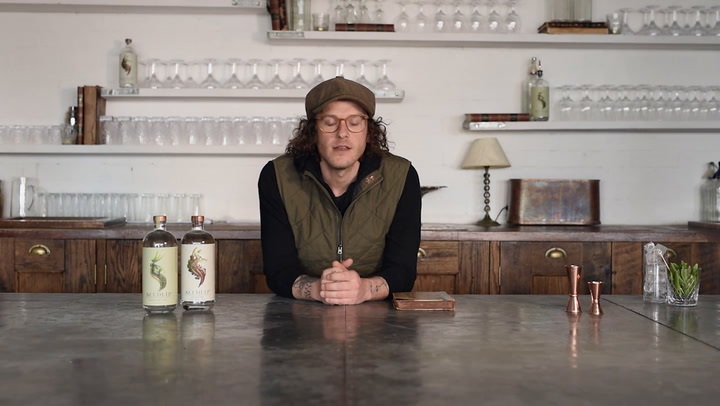 Garden 108, a non-alcoholic spirit from Seedlip, is the sophisticated alternative to alcohol if you're not drinking — now in a smaller 200ml bottle. It's a floral blend of handpicked peas and homegrown hay from founder Ben Branson's farm, with traditional garden herb distillates in celebration of the English Countryside. Blended and bottled in England, Seedlip has created a coveted bespoke maceration, copper pot distillation and filtration process for each individual botanical that takes 6 weeks.